In this interview, we talk with Vern Poythress, professor of New Testament interpretation at Westminster Theological Seminary. 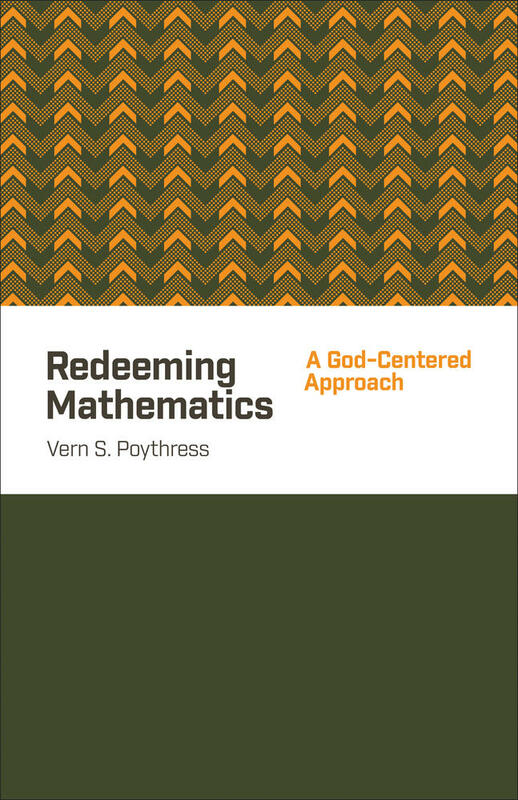 His newest book is Chance and the Sovereignty of God: A God-Centered Approach to Probability and Random Events. Why write a book about probability and chance? I had several reasons. First, everyone has to face unpredictable events in life. We talk about "chance" events. These include both happy events and disasters. Where is God in such things? 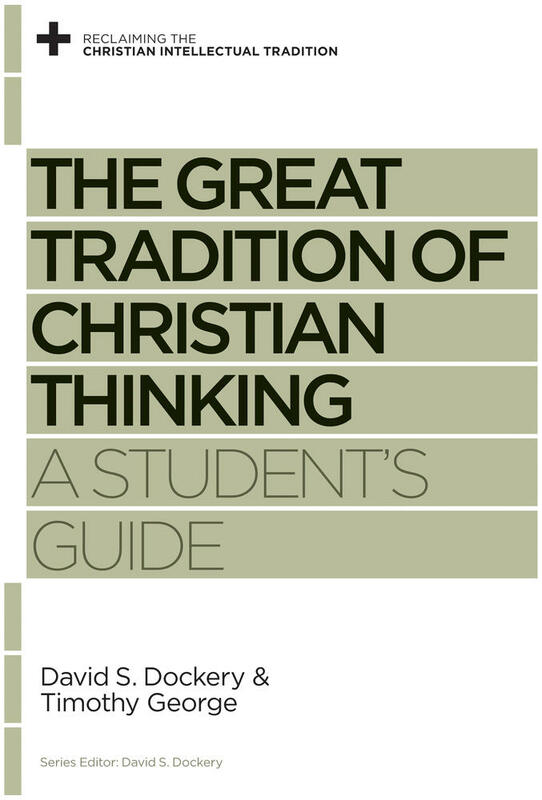 I wrote the book partly to respond to this practical question, and to give people a biblical basis for dealing with what they find inexplicable. God does not give human beings all the answers. Much remains mysterious. But the Bible does provide a path that deeply ministers to people who have to deal with disasters. In writing the book I had in mind other questions as well. 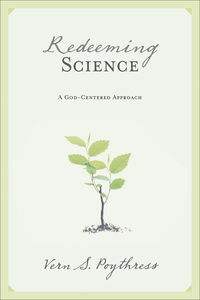 In an earlier book, Redeeming Science, I focused on the area of scientific law, which concerns the regularities in God's providential government of the world. I realized in looking back at that book that I had not addressed at any length what we are to think about the unpredictable aspects of the world. 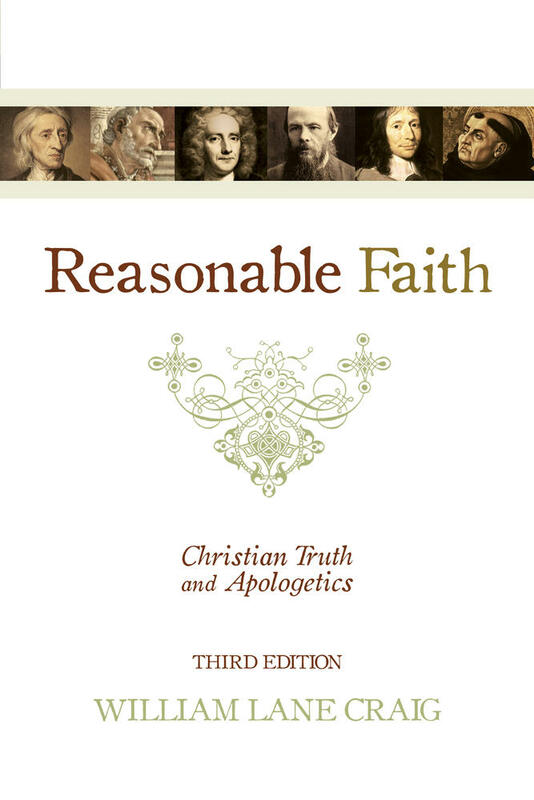 I believe we need to think through a distinctively Christian approach to what is not predictable or "irregular." Additionally, the idea of chance plays a key role in mainstream thinking about Darwinian evolution. In many people's thinking, chance becomes a substitute for God. So the issue of what chance is needs addressing. The issue of chance also has broader relevance to science as a whole. Experimental science relies on repeated experiments. But when an experiment is repeated, the results are never exactly the same. Experiments contain what are called "statistical variations," variations in the details of the data. In analyzing these variations, scientists rely on the theory of probability. So assumptions about chance and probability underly all of science, not just the mainstream account of Darwinism. Finally, a lot of wonderful insights can be found in the scientific and mathematical treatment of probability. These insights reveal God's glory, and we can learn to praise God for what he has given us in this area. 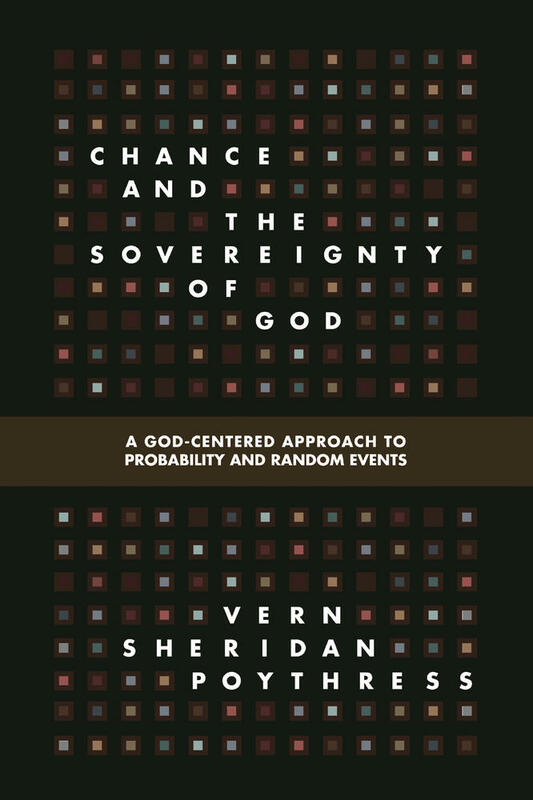 How should Christians talk about seemingly “chance” events in light of God’s sovereignty? The Bible indicates that God is in charge not merely of general patterns in history, but all the details. Jesus says that "even the hairs of your head are all numbered" (Matt. 10:30). When we study the Bible carefully, we find that God controls all things, including what seems to be "chance" or "random" events. The Bible indicates that God is in charge not merely of general patterns in history, but all the details. However, we must humbly acknowledge that we often do not know God's purposes. Even at the end of the Book of Job, Job did not receive a detailed explanation about why all the disasters had happened to him. God calls us to trust in him: he can bring good out of evil, just as he did in Joseph's life (Gen. 50:20) and in the crucifixion of Christ (Acts 2:23; 4:25-28). In the introduction to your book, you recount a story in which your family was nearly involved in a serious car accident during a road trip. This leads you to pose a challenging question: “If I am ready to acknowledge God's control when my family escapes an accident, should I also acknowledge that God is in control when someone else suffers from an unpredictable tragedy?” How would you answer? On the basis of the Bible, we should say that God is in control of all things, even disasters. This is a hard truth for many people. Certainly we should acknowledge the depth of human suffering. The suffering is real and the human struggles are real. We should "weep with those who weep" (Rom. 12:15). Jesus wept when he came to Mary at the time of Lazarus's death (John 11:35). A time of tragedy is typically a time to grieve and sympathize with the grieving (Eccles. 3:4), not offer a doctrinal lesson that may sound unfeeling or detached. At the same time, God's control gives us hope that he can bring good out of evil. In his faithfulness, God sustains people who cannot see ahead. You maintain that evolutionary naturalism is a philosophy because “it is a speculation that goes far beyond normal science and scientific evidence.” Can you elaborate on this point? Evolutionary naturalism is the view that all forms of life came about through merely material processes, with no guiding purpose at any point. But the narrow study of material causes can never legitimately make a pronouncement about God's involvement or God's purposes in the processes. And scientific study ought not say that there can be no exceptions, that is, events in which God acts in surprising ways. Many pronouncements made these days in the name of science use the successes of science and the prestige of science as a platform from which to advocate the principle that there are no purposes and that God is absent. But such pronouncements represent a form of philosophy; the advocates of materialistic philosophy are importing their own assumptions into their interpretation of the scientific data. I've heard that you’re a fan of American football. How should the doctrine of God’s sovereignty impact the way Christians watch football (or any sport)? Sports and individual games take place according to the sovereign will and plan of God. Because of this, I believe that our enjoyment of them should also take the form of thanksgiving to God. We should also thank him for the details of particular games. We can admire the particular athletic gifts and dedication that God has given to individual athletes and teams. As in many other areas of life, God's control does not undermine human activity or the excitement of a game whose outcome we do not know and whose outcome depends on many individual events that we cannot predict. Additionally, God's sovereignty does not imply that he morally approves everything that happens (e.g., bad sportsmanship or cheating). I'm currently writing a book entitled, The Miracles of Jesus: Signs of Redemption, and shepherding through to publication A Handbook for Biblical Interpretation.